Claude conducts training and education, consultancy and operations in the cyber security areas. With more than 15 years experience in both industry and academia, he has worked on several large-scale projects for various federal agencies. Furthermore, Claude is affiliated with National Cyber-Forensics and Training Alliance Canada. Claude holds a certificate in university teaching. Since 2010, he have been designing experimental and technical labs and providing education for more than 1000 undergraduate and graduate students. In 2013, he was awarded the prestigious FRQNT Quebec Government scholarship and received the Best Paper Award at the 12th IEEE International Symposium on Network Computing and Applications, Cambridge, MA USA. He has published several research papers and one book chapter in international venues. 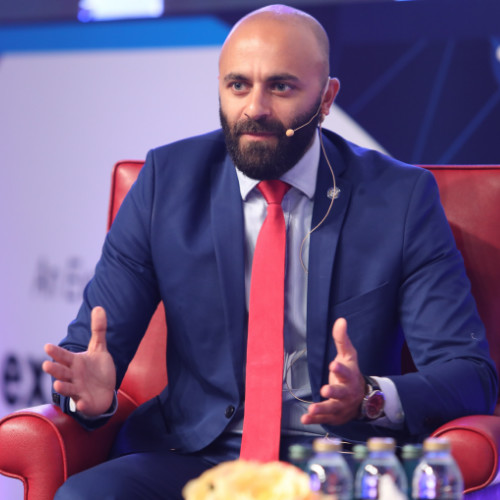 He is currently the director of operations at Steppa Cyber Inc. Canada and a senior cyber security consultant and an assistant professor at University of Dubai, seeking for collaborations in the field of cyber security. Check out the incredible speaker line-up to see who will be joining Claude.